We have been hosting meetings for over 20 years. Whether it's a one-to-one, board meeting or AGM we have the facilities and support staff to help make your meeting a success. With flexible spaces and superb prices our venues are ideal for exhibitions, product launches and a range of other events large and small. 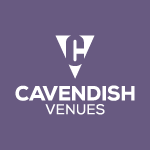 Could you host your next event at Cavendish? 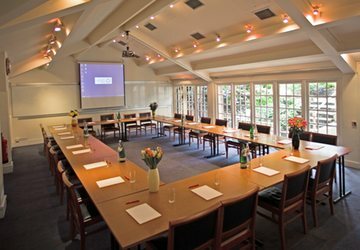 Our award-winning conference venues are perfect for events large & small. Located across Central London our facilities offer a range of event spaces from the contemporary to the traditional. 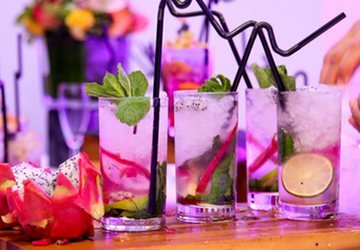 Our venues provide the perfect facilities for a private cocktail party. 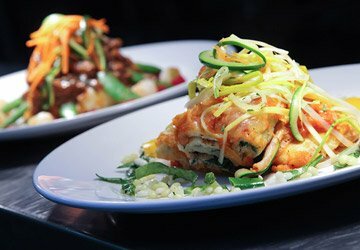 Benefit from experienced waiting staff and on-site catering for your event. 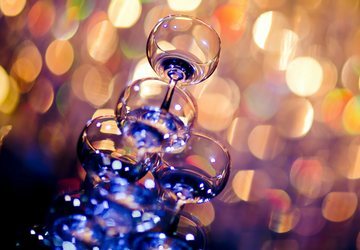 Every year we host hundreds of drinks receptions. Our London event facilities are open throughout the week, including evenings and weekends. Every year our venues play host to hundred of workshops, seminars and training sessions. 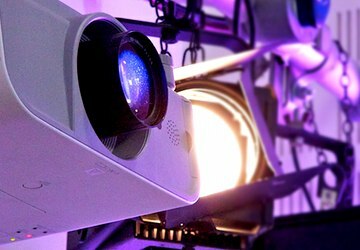 Our rooms range in capacity from 2 to 250 and come equipped with the latest video projectors & audio systems. Take advantage of our award-winning conference & event catering. Select fro organic menus with full sourcing & calorific information. In 2012 91% clients rated our catering as excellent. With our new Mediasite Player we have some of the best webcasting and video conferencing facilities available in London. Paired with market-beating prices. Home›News›Have I got Mews for you! Have I got Mews for you! What were once homes for horses, Mews Houses are now des-res properties commanding extra-ordinary price tags. The appeal of a house with roses around the front door in a quiet lane is something most people can identify with, yet the Mews are only a hop skip jump away from the hustle and bustle of the heart of London’s West End. Now in the 21stC when the grande houses are carved up into tiny flats and a full sized property can only be purchased by the uber-rich, Mews are hotstuff! Everyone wants one from the modern day well-known celebs to the Cato Street Conspirators and Profumo Affair back in the day just around the corner in Brunswick/Bryanston . We opened 12,000sq ft of event space in Cavendish Mews in 2001, it’s all happening at No 22 to be precise. You would never believe that below the tiny entrance, it opens out into a glorious very high-ceiling’d tiered auditorum – large enough to hold 250 people. 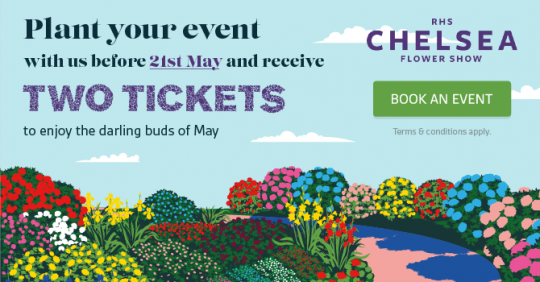 Whether you need help planning your event, have a question about one of our venues or want to make a booking, our friendly Venues Team are here to help. 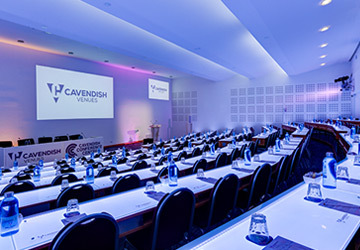 At Cavendish Venues we are committed to exceeding your expectations, and with over 93% repeat business we know we're doing something right! Situated in the City of London, America Square has superb rooms available for various types of event up to 270 people, including dinners, AGMs, webcasts, conferences and seminars. Asia House is a beautiful Grade II listed venue combined with a purpose-built exhibition space in Marylebone, just off Portland Place. 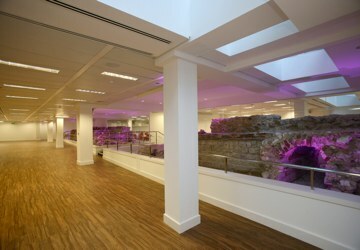 Training Venue, Meeting Rooms & Conference Space in the West End, W1. 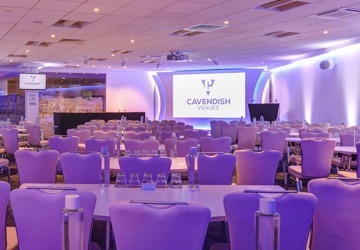 With 8 rooms available for capacities up to 250, Cavendish has something to suit every event organiser. A unique venue in Holborn’s Red Lion Square, central London. 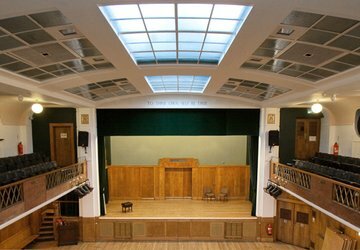 Conway’s Main Hall and adjoining rooms play host to a wide variety of events from conferences and lectures to concerts and conventions. 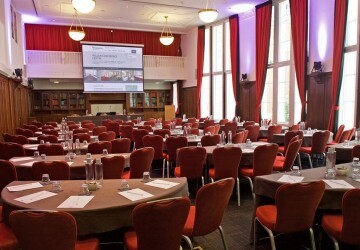 Russell Square conference & meeting facilities. 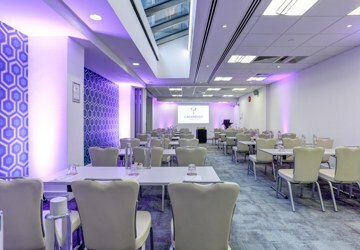 Housed in a beautiful Grade II listed building and benefitting from a private garden, De Morgan House is a unique central London conference venue. 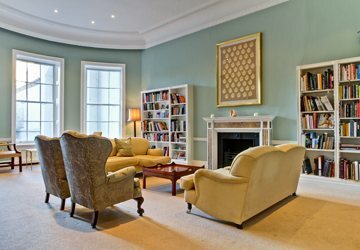 Training Venue, Meeting Rooms & Conference Space in Marylebone, W1. The Hallam opened in 2009 following a major multi-million refurbishment and is now considered one of London’s finest Conference Venues.